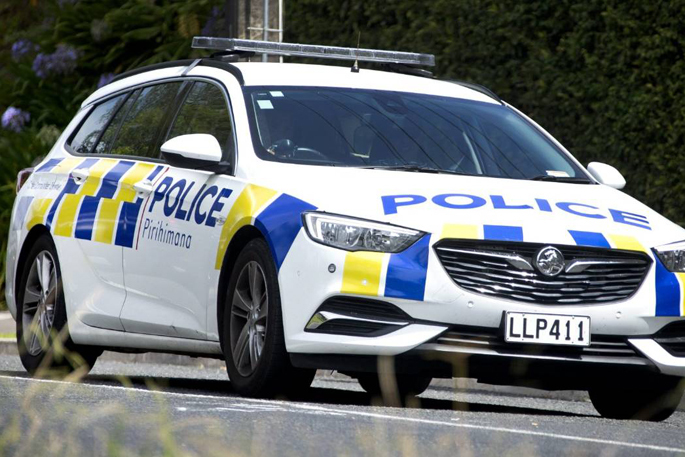 Police have released the name of the man killed in a crash in the Western Bay of Plenty earlier this morning. 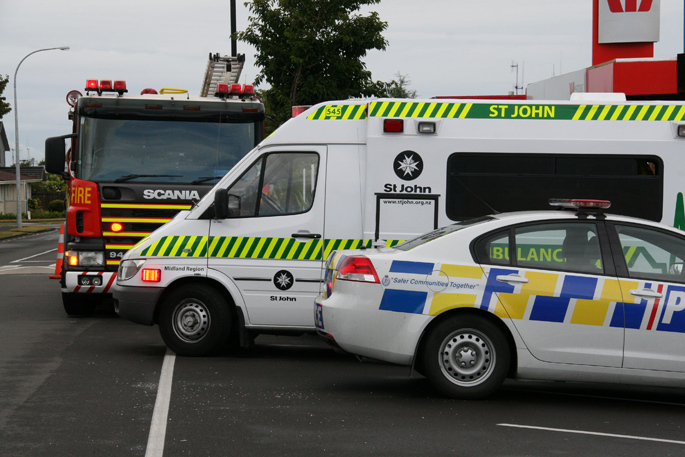 Emergency services were called to a crash involving a car and truck on State Highway 36/Pyes Pa Road around 4am. 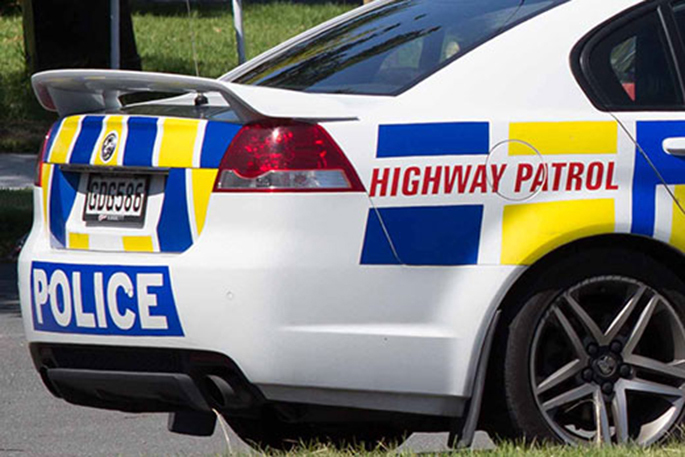 Police have confirmed that 27-year-old Parminder Jabbal of Ohauiti was killed in the crash. "The driver of the second vehicle was taken to Tauranga Hospital with minor injuries. "Mr Jabbal’s death has been referred to the Coroner." The road was closed for several hours following the crash and was re-opened around 11am.